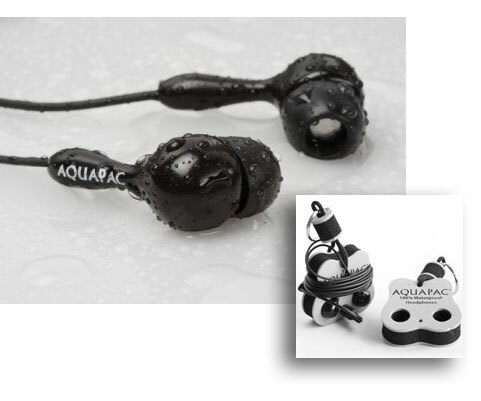 Aquapac also includes a free headphone buoy with each pair of these phones, giving you a floating keyring around which you can wrap those messy headphone cables. Before you watch those ships that go sailin', just don't forget to put your MP3 player in a waterproof container, too. Might we suggest an OtterBox?